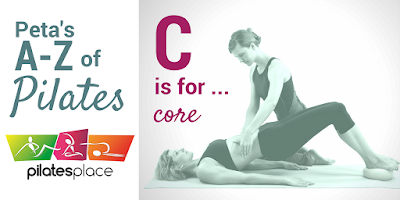 When Pilates instructors talk about the 'core', they are referring to the muscles found in the torso, near the spine. When these muscles are weak, they often contribute to low back pain. Pilates exercises are perfect for firing-up these deep lying muscles and strengthening the back and stomach muscles. One of techniques that Pilates uses to engage these deep muscles is to perform the exercises with care and control, trying not to rush through the movements. When we learn how to switch on these muscles effectively, non-specific low back pain can disappear, and posture improves.